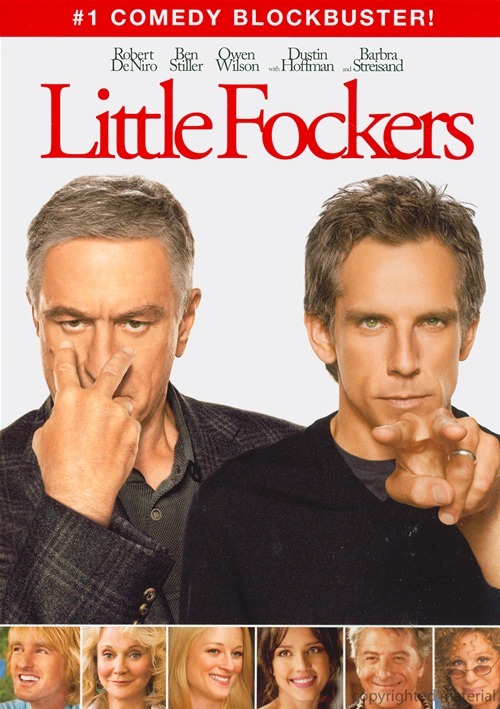 If you’ve followed the Meet the Parents saga, you’ll know that Greg Focker (Ben Stiller) has a strained relationship with his rigid father-in-law, ex-CIA operative Jack Byrnes (Robert DeNiro). In this third installment, Jack has a mild heart attack, prompting him to seek a patriarchal successor for the family and Greg becomes the prime candidate. The usual and rather predictable misunderstandings and embarrassing moments ensue. It’s pretty bad when you can’t tell your kids the name of the movie you’re reviewing for ClearPlay. And if the 12-year-olds running Hollywood could ditch the juvenile title, the ClearPlayed version isn’t so bad. About 50 instances of language are cleaned up, as well as the multiple insulting jokes about erectile dysfunction, enemas and an extended seduction attempt that would ordinarily make you feel dumber for having watched it. Also gone is a gratuitously bloody scene involving a cut finger. ClearPlayed, it’s almost kid-friendly, except for the multiple references to Stiller’s name that are meant to sound like swearing. In the case of Little Fockers, I’d have to say yes. With the painful, eye-rolling silliness cut, the offensiveness factor is largely removed. Although ClearPlay can’t make any of the remaining jokes any funnier, there is some nice interplay between some characters, a few chuckle-worthy moments, and an interesting view of DeNiro and Harvey Keitel in a “comedy.” Owen Wilson’s impossibly perfect character is also worth some laughs.